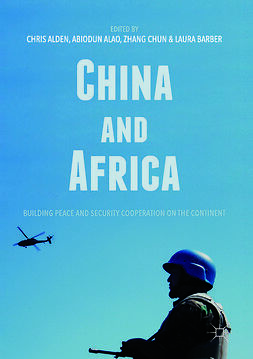 China?s ambition is to rise peacefully. Avoiding fierce conflicts with its Asian neighbors is essential to this goal. 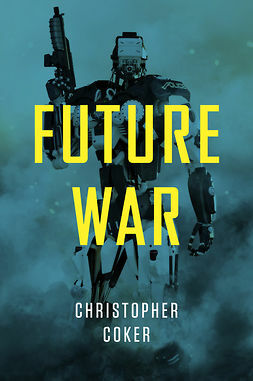 Jonathan Holslag makes a brilliant case for the geopolitical dilemma facing the rising China, and his argument that China will likely enter into major conflict with Asia is compelling and thoughtful. 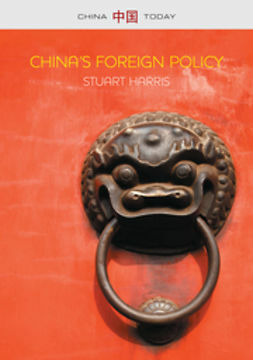 Both Chinese experts and decision-makers will find this book illuminating reading. Asia is set for another great power war. As China?s influence spreads beyond its territorial borders and its global aspirations gain momentum, so tensions with its neighbors are reaching breaking point. 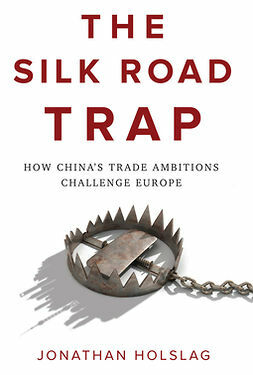 In this clear-sighted book, Jonathan Holslag debunks the myth of China?s peaceful rise, arguing instead that China?s policy of shrewd intransigence towards other Asian countries will inevitably result in serious conflict. 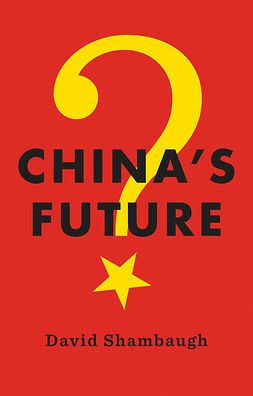 China?s ambitions are not malicious. But what China wants ? namely to maximize its security and prosperity ? 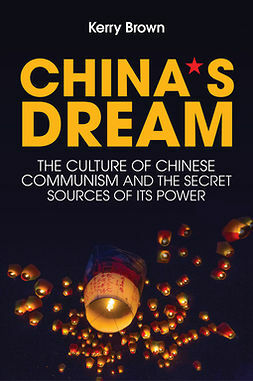 will lead to a huge power imbalance, where China towers above her neighbors, impels them into unequal partnerships, and is increasingly able to seize disputed territory. 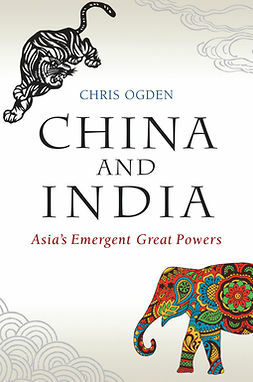 At present, China?s focused and uncompromising pursuit of its own interests is bearing fruit. 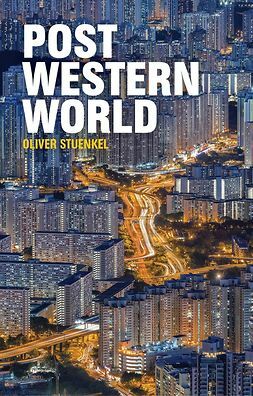 Many of China?s neighbors are still too weak to counter Beijing?s influence, and China has ably exploited divisions between them to divide and rule. But several regional powers are now joining forces to stop China. 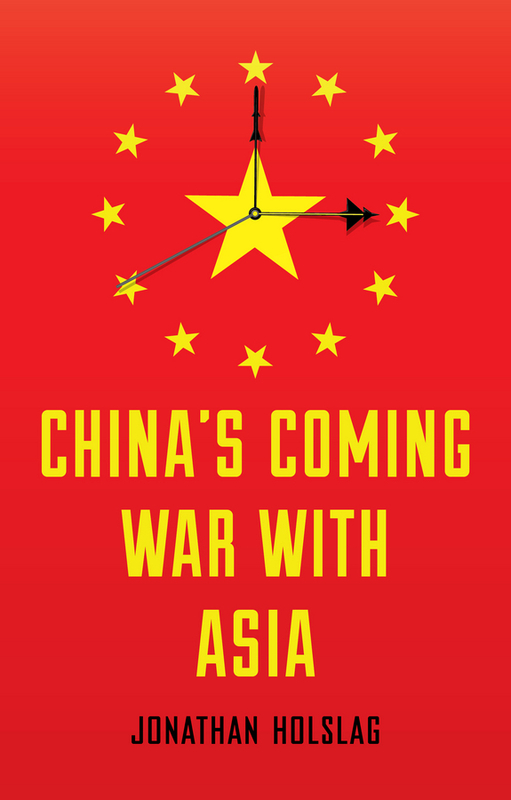 With the PRC unlikely to back down and nationalism riding high, China?s coming war with Asia is already in the making.